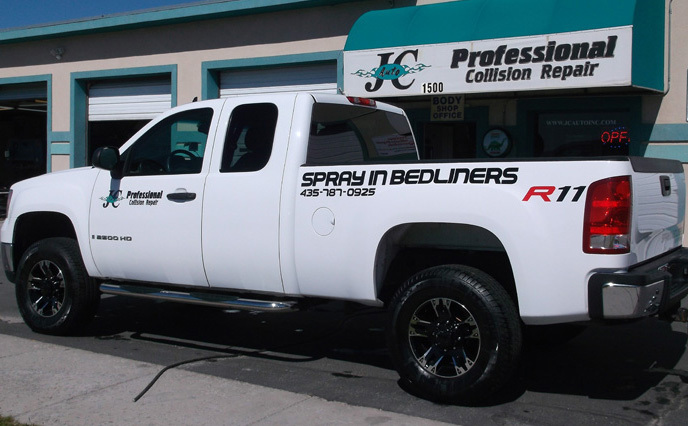 JC Auto is your one stop shop for collision repair. 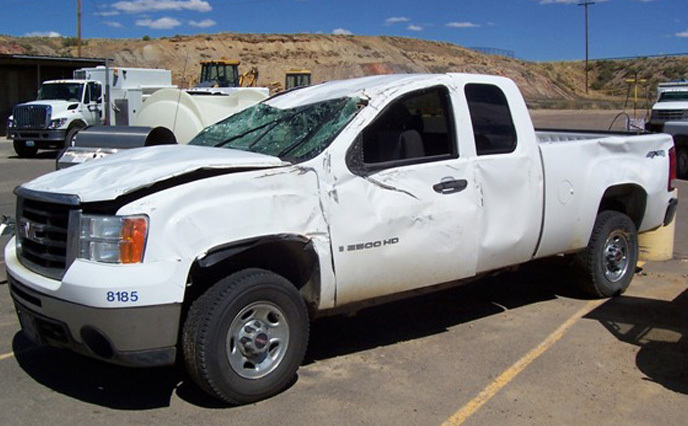 We are equipped to repair or replace sheet metal, plastics, molded components, glass, steering, suspension and mechanical parts damaged in any collision. Our specialists are certified and continue their training so we are always up to date on the lastest industry standards. Free Loaner Cars. We also offer customer transportation if needed. 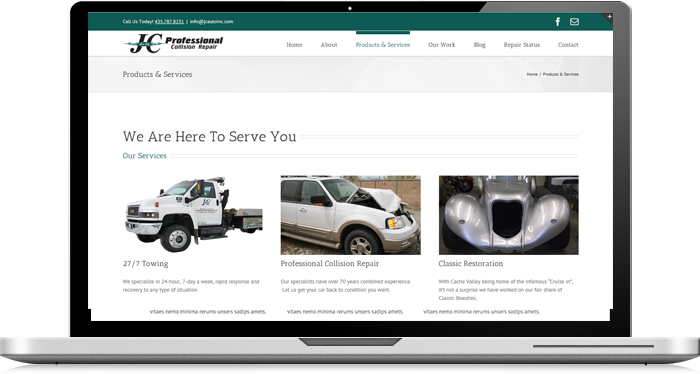 Check the status of your Vehicle repair on our website. Customer Satisfaction: Quality Is Our Tradition! JC Auto has been ranked year after year as the number one collision repair provider in the Valley by one of the Valley's leading insurance companies. An independent research study found that 100% of our customers would refer us to their friends and neighbors time and time again. Check the status of your Vehicle repair anytime on our website. High Customer Satisfaction Index: Our CSI is 98% "completely satisfied". Lifetime Warrantee: We guarantee our workmanship! JC Auto is a modern, well-equipped facility with a desire for 100% satisfaction. Loaner Cars On Site: We make the beginning and end of your repair process easy. Capacity: We pride ourselves in the ability to complete quality repairs in record time.